The field is required to perform the search. 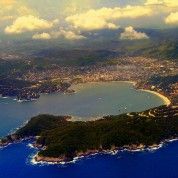 The town of Zihuatanejo is usually mentioned in the same breath as Ixtapa—in fact, together they´re known as the “dual destination” of Ixtapa/Zihuatanejo. Each one, however, has a unique appeal. 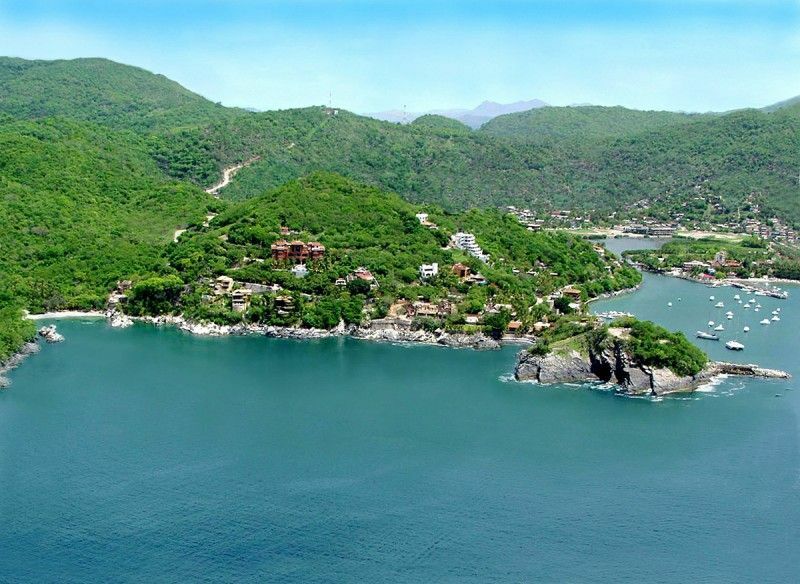 Where Ixtapa was created specifically for tourism, with a well-developed shoreline of high-rise hotels, a marina, golf course and its own wildlife preserve, Zihuatanejo evolved slowly from a fishing village into what is now a delightful “barefoot chic” resort. 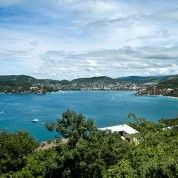 The heart of the Zihuatanejo has been restored and renovated and has more than its fair share of charm: a small cinema, bookstores, handicraft markets and galleries share space with some truly delightful restaurants, and the simple, uncomplicated atmosphere of a seaside village is alive and well. 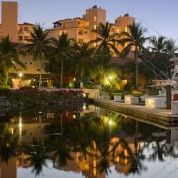 Lodging options range from unfussy, family-owned accommodations to luxurious, but discrete, establishments. 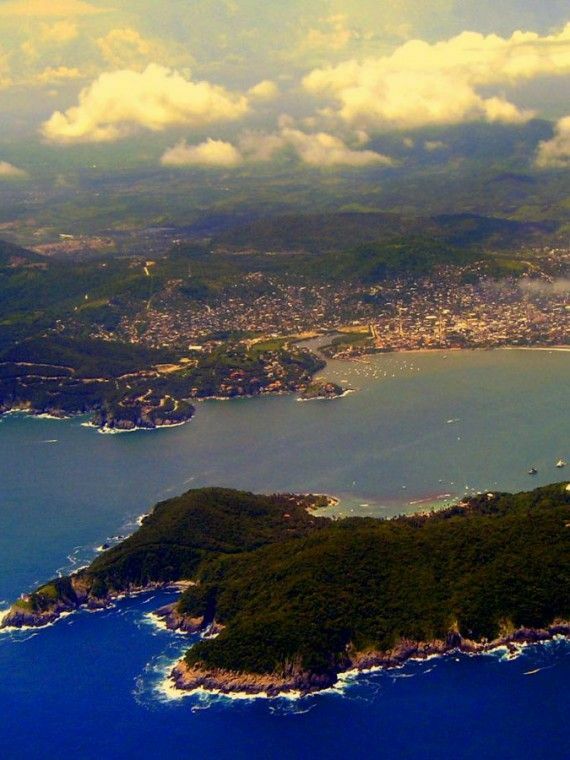 Most of these are poised over Zihuatanejo´s bay, overlooking the golden-sand beaches lined with luxurious palm trees. The mercado offers a selection of the handicrafts typical of the state of Guerrero: ceramics, wooden sculptures and ceremonial masks. There are also a handful of jewelry stores and boutiques in town where you can find some unique take-home memories. 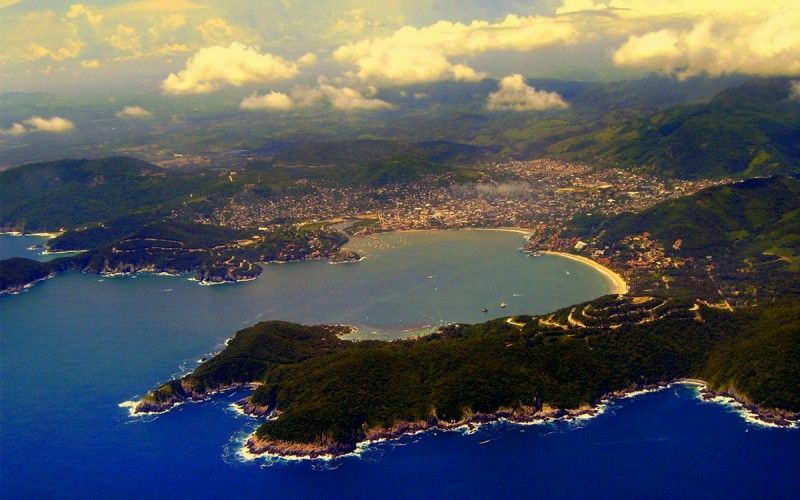 With 300 sunny days a year, Zihuatanejo enjoys a semi-tropical climate with temperatures ranging from 73-93F. The rainy season begins at the end of June and lasts until the middle of October. Even then, mornings are usually sunny and the rain, which usually falls only at night, turns the tropical vegetation surrounding the town a fresh vibrant green. 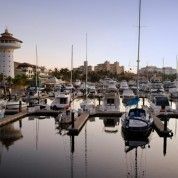 In addition to two first class golf courses, fabulous sport fishing and magnificent tennis courts, Ixtapa has commercial centers replete with boutiques and restaurants, beautiful plazas and gardens. Try hotel hopping for a pleasant interlude. Walk along the beach from hotel to hotel enjoying their bars, swimming pools and the distinct ambience of each one. Take a panga (small outboard motorboat) to Las Gatos Beach, a super site for diving and snorkeling. Almost a thousand pre-Hispanic artifacts attest to the ancient roots of Zihuatanejo in the beginnings of Mesoamerican civilization. 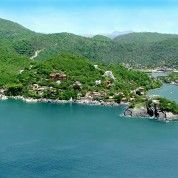 Zihuatanejo is the epitome of laid back, but should you feel the need to actually do something we recommend fishing, surfing, snorkeling, diving, meandering walks on the beach, horseback riding or restaurant-hopping at Playa Las Gatas. The diving and snorkeling off of Playa Las Gatas is fantastic. You´ll need to hop on a panga—a local water taxi—to get there, but that´s half the fun. 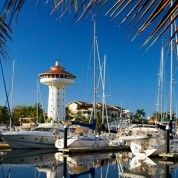 The other half is under water, and the cherry on top is the great seafood you´ll find in just about any one of the tiny restaurants along the shore.